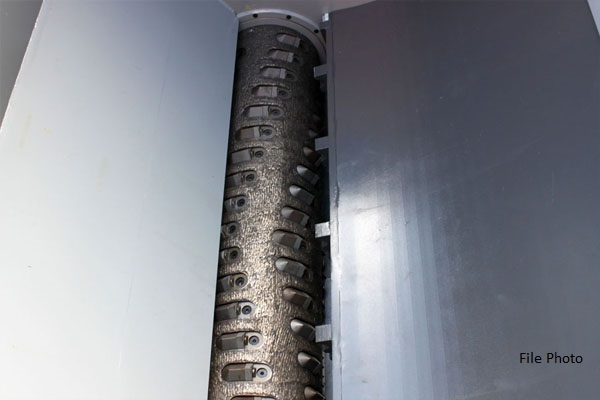 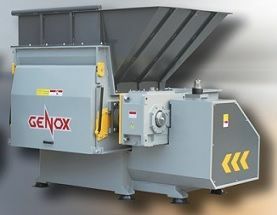 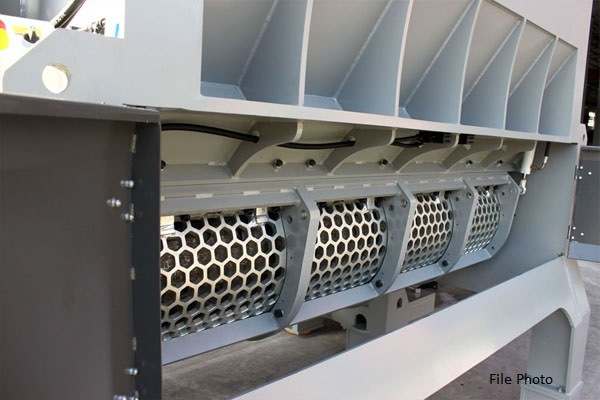 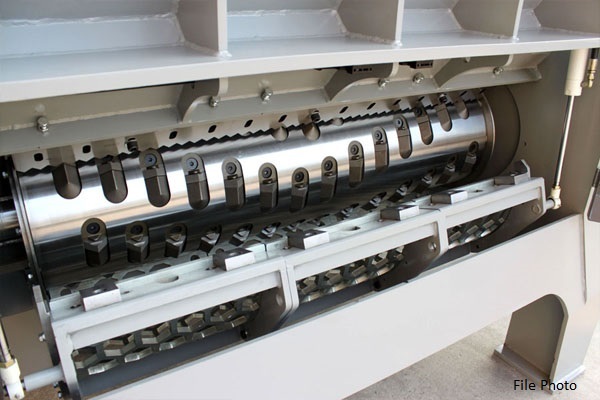 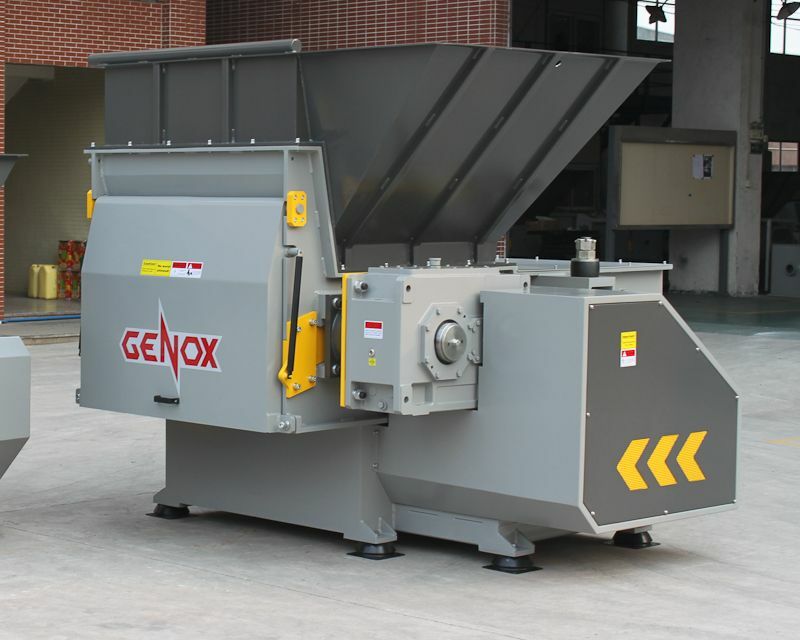 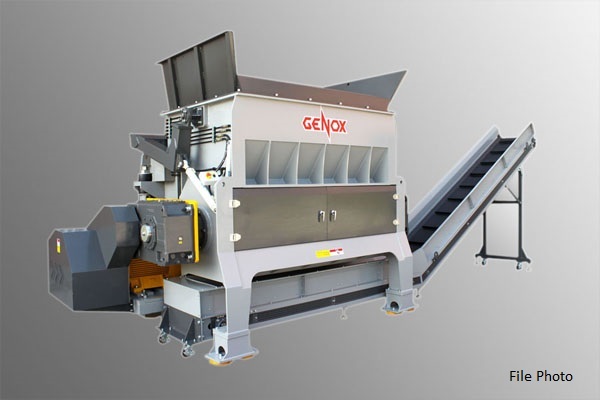 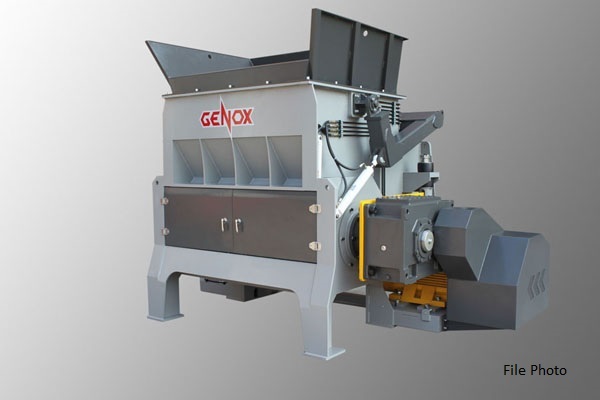 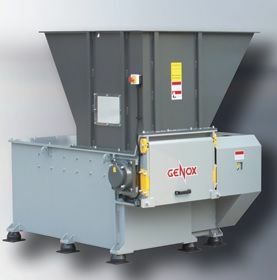 Brief Descriptions : Genox K-Series high performance single shaft shredder. 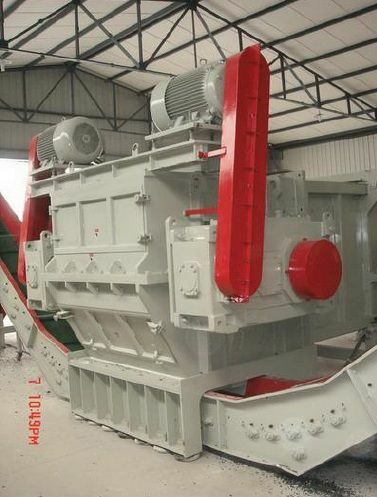 110kW main motor, 1900 x 1440mm hopper inlet, 480mm rotor diameter, 40mm standard screen diameter. 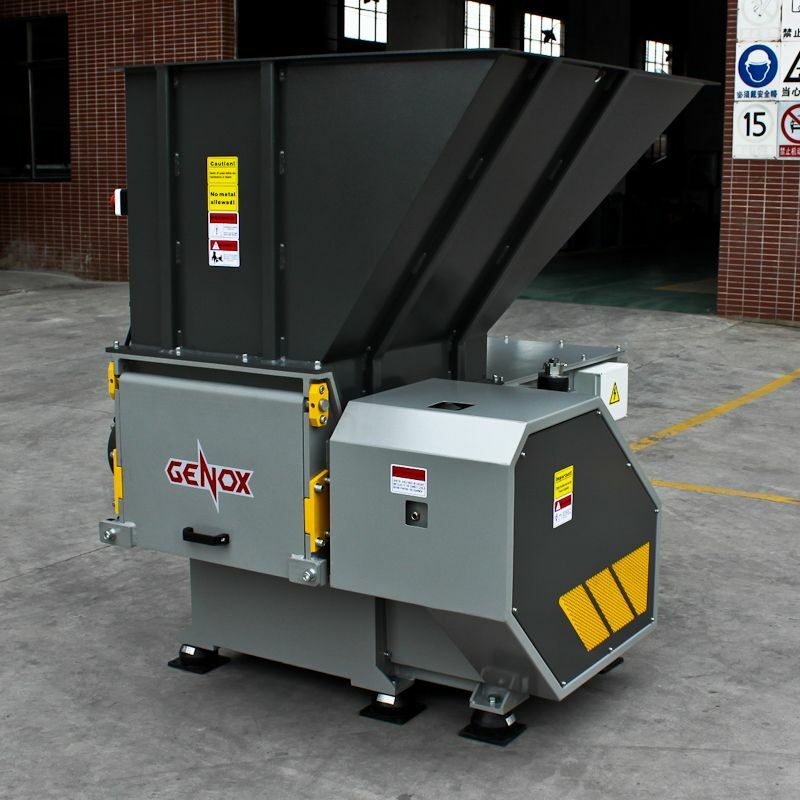 NEW Genox K-Series K1500 High Performance Single Shaft Shredder.